Valve in its Year-in-Review blog post for 2018 announced new changes in its Trust Factor matchmaking system which will see the feature be available in all games in the steam platform. 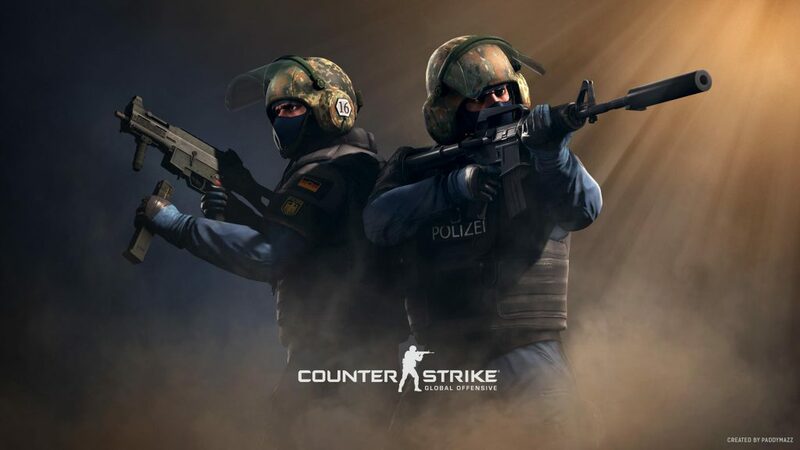 The Trust Factor was first introduced in CSGO in late 2017, in a bid to provide high-quality matchmaking to genuine players and limit hackers to lower quality matches. The way it works is that user is assigned a “trust score” depending on different characteristics and patterns of a typical gamer. Players with similar scores are then matched together. While the timeframe is not announced for the release of this system in each game, it is expected to be in place by end of 2019. The upgrade also allows Valve to determine with more accuracy whether the user is likely to be a cheater or not. Apart from this major announcement, Valve also announced a new platform called Steam China, partnering with Perfect World to bring their games in China. They have also announced new features like a dedicated app for Steam Chat, changes to their recommendation algorithm in the steam store and a new PC Cafe Program to improve the LAN experience for players. You can view all the upgrades and improvements here.